Thanks to our own J.W. Ward for sending this over. 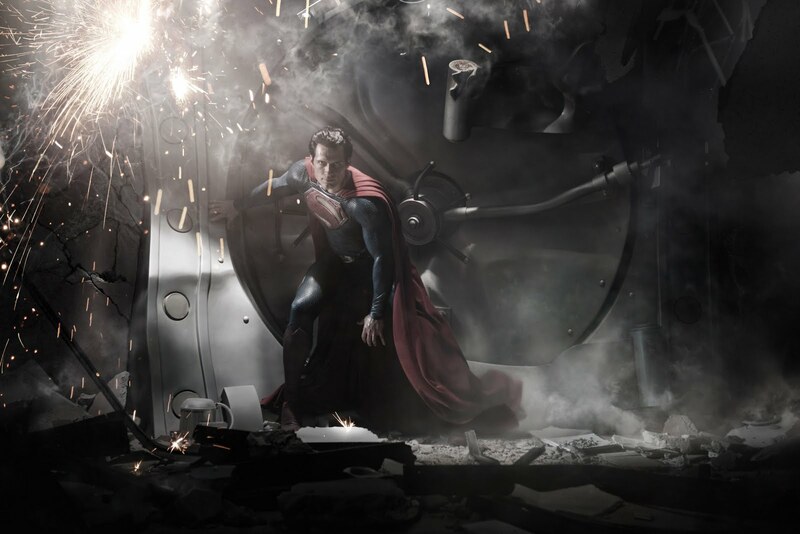 It’s the first promo still off Henry Cavill as Superman from the forthcoming film, The Man of Steel. My instant reaction – love the suit, don’t love the hair. What’s your immediate thought?